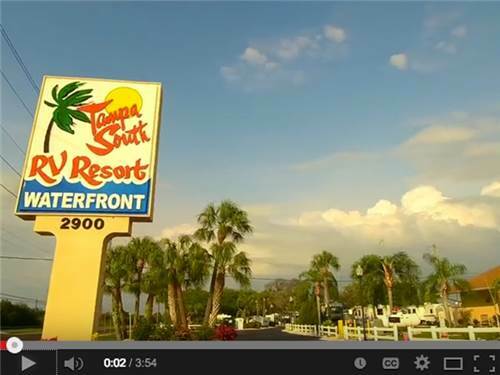 Need a great place to stay in the Tampa area? Look no further, TAMPA SOUTH welcomes all RVs. 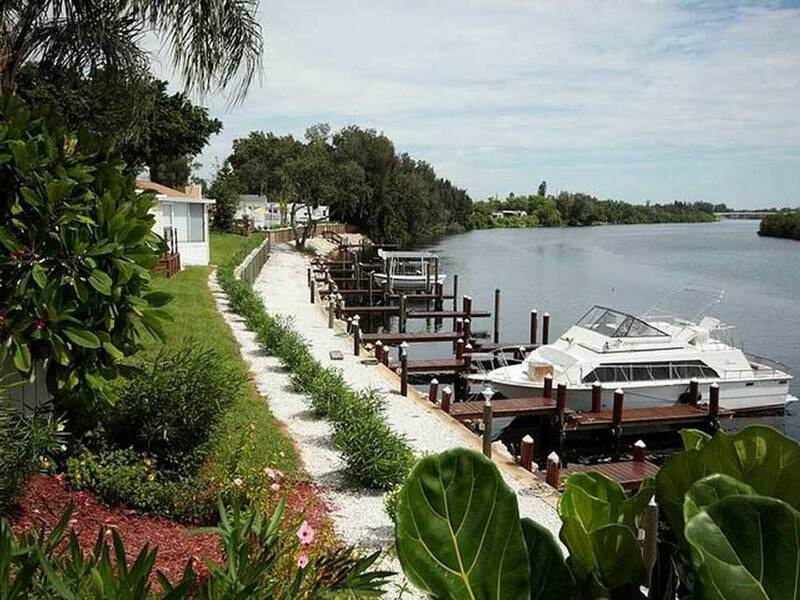 Right on the Little Manatee River's open waterway to Tampa Bay & the Gulf, it's an easy drive to all Central Florida's attractions. Great Park!!!! talk about a jewel in the middle of nowhere - this is it! The park is laid out, landscaped and maintained to perfection - even for big rigs. The facilities were exceptional and well maintained. The staff is superior and dedicated to making your stay a wonderful experience. The manager called me early Saturday morning while I was driving through GA to make my reservation. I had called 2 other parks in the area Friday evening after 4pm and neither called me back period. I recommend Tampa South and am already looking forward to going back in the near future.